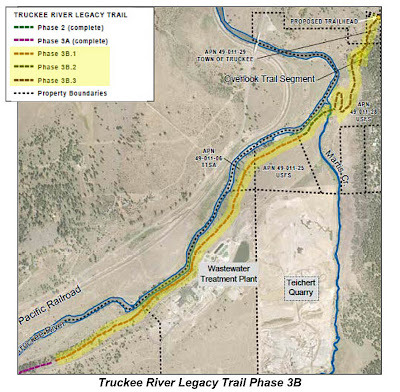 The Town of Truckee has received $2.9 million in funding to lengthen the Truckee River Legacy Trail. The California River Parkway grant program awarded the money from funds collected through the Safe Drinking Water, Water Quality and Supply, Flood Control, River and Coastal Protection bond Act of 2006. The new funding will allow Truckee to extend the trail another 1.5 miles. 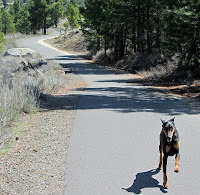 The current paved trail follows the Truckee River from Truckee River Regional Park to one half mile past Riverview Sports Park. 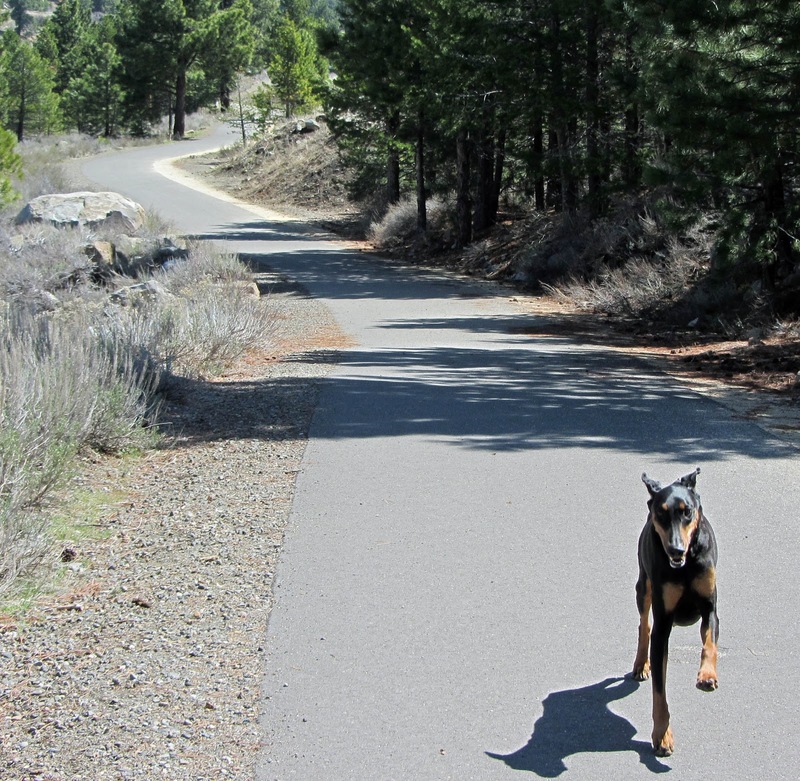 The trail addition will extend the trail to the East side of Martis Creek, including a bridge to cross Martis Creek. 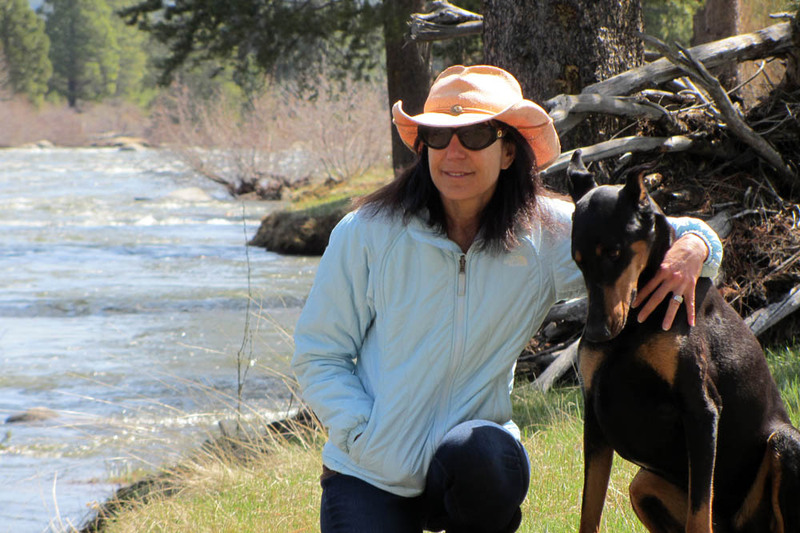 The Truckee River Legacy Trail has been part of the Town’s General Plan for 18 years. The Trail will someday be extended to Glenshire to the East, and Donner Lake to the West. The design for the trail is already underway. I have seen survey stakes that mark the path of the new trail to Martis Creek. An Environmental Impact Report will be issued in a few months. Construction is anticipated to start in the summer of 2013.